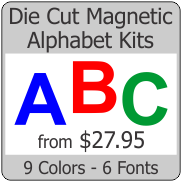 INKJET PRINTABLE MAGNETIC SHEETING Print in most every Inkjet Printer 1 sheet at a time. T..
INKJET PRINTABLE PRECUT BUSINESS CARD MAGNETS Each sheet is precut for 10 pieces 3.5x2.. Create stunning graphics on magnet with your wide format digital printing equipment. DigiM..
INKJET PRINTABLE MAGNETIC SHEETING Print in most every Inkjet Printer 1sheet at a time. Th.. 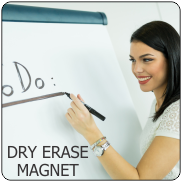 Apply Clear Peel-n-Stick Laminate ove inkjet magnet for a long lasting, smudgeproof protection. Trim..